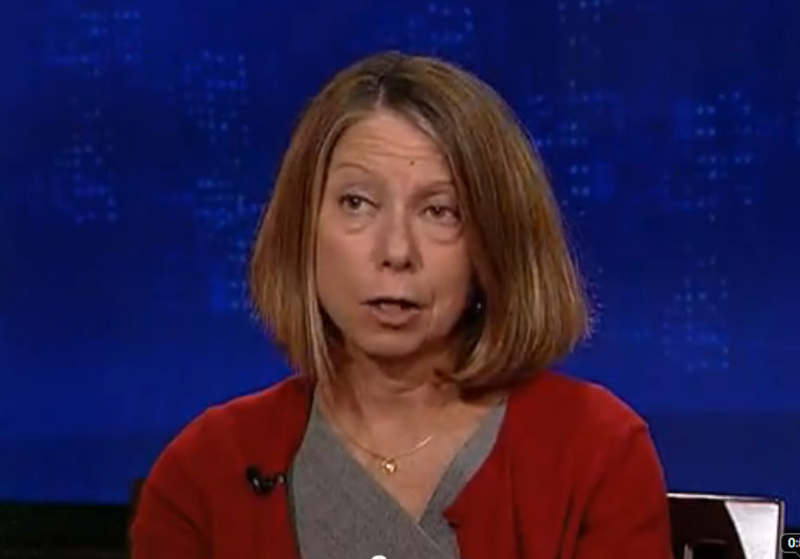 Sunday’s C-Span Q&A featured an interview with recently minted New York Times executive editor Jill Abramson. During said interview, Abramson and Q&A host Brian Lamb talked about the controversial 2005 Times investigation into warrantless wiretapping by the National Security Agency. What they didn’t talk about, though, was the decision by the Times to hold the piece for an entire year at the request of the Bush administration. Of course, Abramson was under no obligation to reveal the paper’s acquiescence to the White House. But Brian Lamb is usually better prepped than that. Lucky for Abramson that he wasn’t this time. This entry was posted in Uncategorized and tagged Brian Lamb, C-Span, C-Spin, New York Times, NPR, NSA, Q&A. Bookmark the permalink.